SuperZoo 2015 is almost here…… Are you ready? SuperZoo continues to grow. 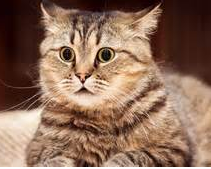 There are 971 exhibitors at SuperZoo 2015 – 60 more than last year. The show is also “open” for 22 hours – 3 more than last year! Now the bad news. “Do the Math!” If you don’t stop to chat with anyone in the aisles or for food, a drink or to go to the bathroom, don’t attend any classes, don’t visit the New Products Showcase…and allow no time for walking, you can spend about 1 minute and 20 seconds with each exhibitor…down 10 seconds from last year :-). You definitely need a plan…! Although SuperZoo has a high percentage of retail pet attendees, it still presents the “whole Pet Industry Package”…New Product Showcase, educational seminars, informative speakers and 400 exhibitors who didn’t showcase their products at GPE 2015. As such, it draws attendees from all retail channels and from around the world. Together GPE and SuperZoo pack quite a one-two punch and you “must do both” if you’re serious about your U.S. Pet Business. Pet Food and Supplies represent over 2/3 of the U.S. Pet Industry and every business can improve in terms of products. However, here’s where the abundance of exhibitors creates a problem. You just don’t have the time. You need to be able to target your visits. If you are a retailer, what sections of your store are not doing as well as you hoped and need a “facelift” or conversely, what areas are growing and need products to fill additional space? Category managers are only interested in visiting exhibitors relevant to their “categories”. Representatives also may be looking for new manufacturers…in specific product categories. Manufacturers could be looking to find distributors to handle their products or just looking to “check out” the competition. In regard to products, there is always something! This problem of targeting the search for specific product categories has grown radically with the industry. About a year ago, I decided to try to do something to help. 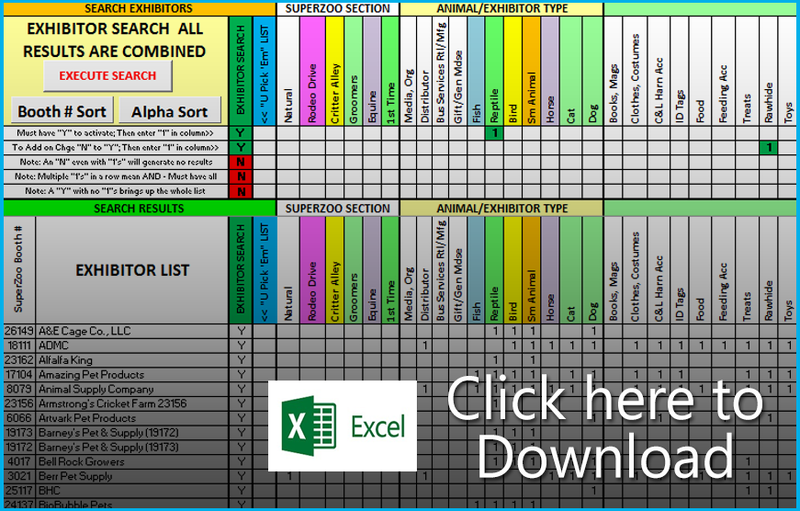 I designed a tool in Excel, the Super Search SuperZoo 2014 Visit Planner to make “working the show” easier and more productive for ALL attendees – retailers, distributors, reps, groomers, vets…even exhibitors. This was well received by its users, so I updated and improved the tool for this year’s GPE. I also learned a valuable lesson…never assume. I visited over 1000 exhibitor websites to confirm the product categories available from each…initially for GPE 2015, but again for SuperZoo 2015. If an exhibitor didn’t have an active site I did a separate internet search. For SuperZoo 2015, I was able to validate the product offerings for all but 3 exhibitors. Is it 100% accurate – no, but it’s pretty darn close. To the most complex…”can do a simultaneous search for multiple specific product categories…then allowing you to personally narrow down the initial results and see the “final” alphabetically or in booth number order”. The Super Search does both…and more…and does it quickly! There is a download link below for the Super Search tool as well as one for the instructions. Yes, there are specific instructions for Super Search. I recommend that you read them and print them out for reference during your initial search. They are 4 pages long. Remember, instructions are by necessity long, even when the actions are pretty simple. If you used the search tool for GPE 2015, there is no change! There is one last thing which could affect some of your searches. In the past, three companies – Central Garden and Pet, United Pet Group and PetSafe were each listed as exhibitors under their corporate “banner”. At SuperZoo 2015, they have each listed their individual subsidiaries/brands like TFH/Nylabone, Four Paws, Dingo, etc. separately, as exhibitors. Nothing has changed regarding the way they exhibit. They still occupy 3 “big” booths. This strategy may reflect the idea that retailers are more familiar with their “brands” than the overall “corporate” entity. Central and PetSafe still have their corporate names listed. However, United Pet Group does not. 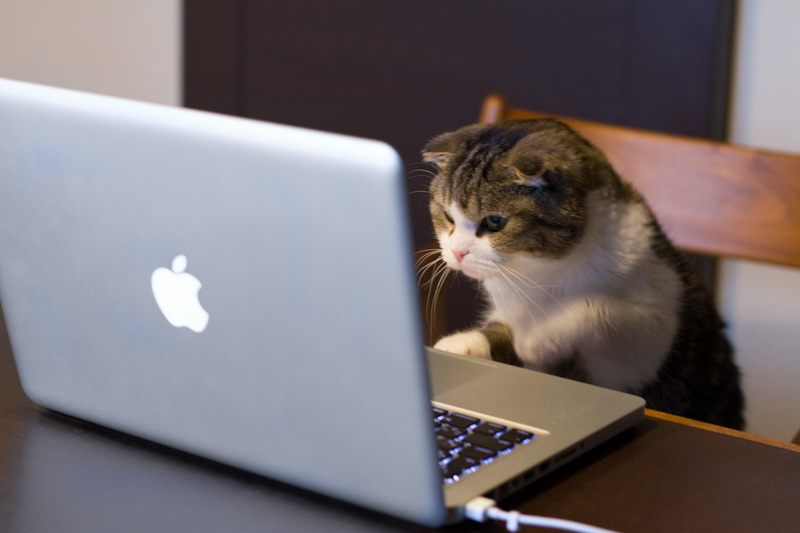 I hope that the SuperZoo 2015 Super Search helps you have an enjoyable and productive show. “Plan your work. Work your plan”….See you in Vegas! REMEMBER – When you download the Super Search tool, you must “enable macros” for it to work. Download the files and get “planning” right now!